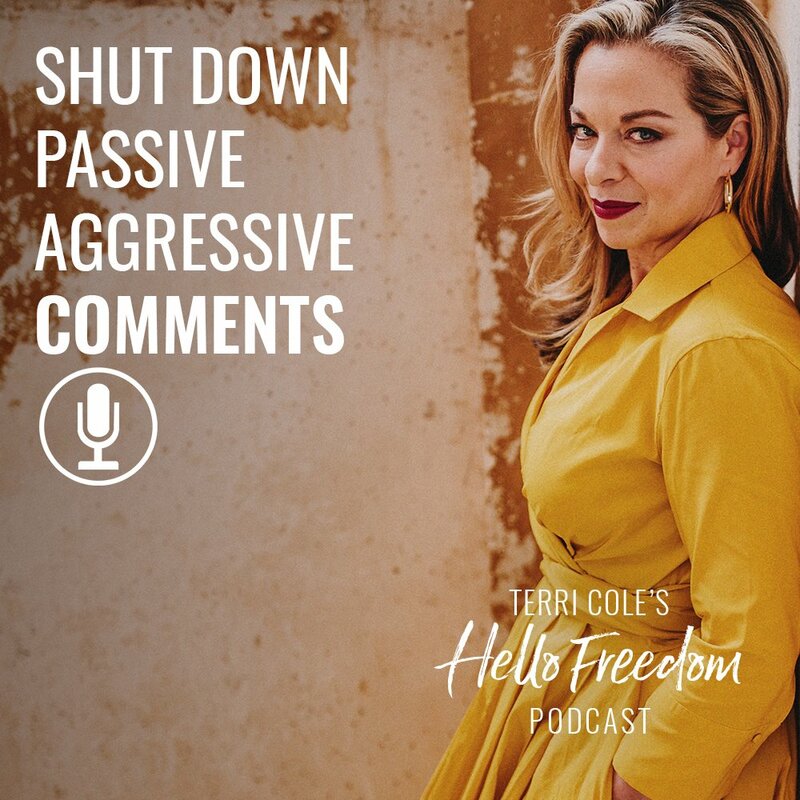 This episode is all about how to gracefully shut down passive aggressive comments, even if they are… YOUR OWN! What is passive aggressive communication? It is an indirect communication that doesn’t use true words to express why someone is upset. Maybe you struggle with being passive aggressive or you have passive aggressive behaviors in some of your close relationships. 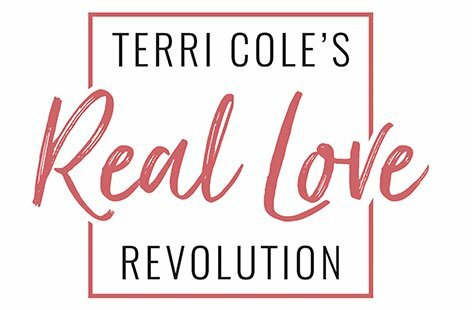 On today’s show, I’ll give you some great insights into how passive aggression works, what you can say and do when you notice that people are being passive aggressive and more. You can Subscribe to the Podcast on iTunes/Apple Podcasts, SoundCloud, Stitcher or TuneIn. And please leave me a Rating and Review!